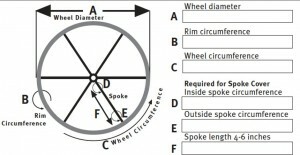 Important: Specify the exact wheel size and boat type in the order notes section on the checkout page. To help you with your order, read all information below. 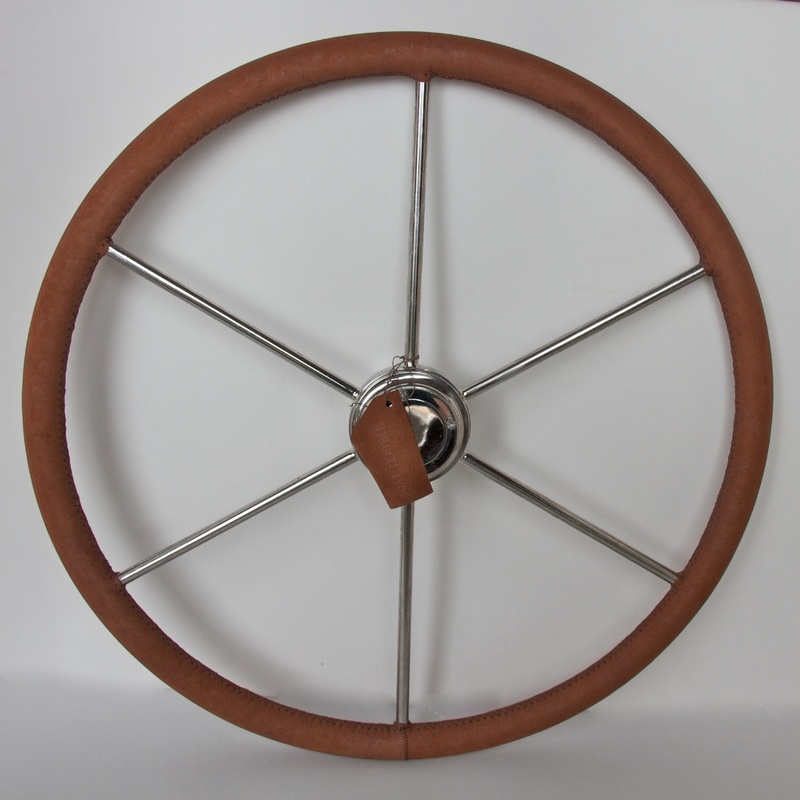 Wheel Rim Size Choose an option2.75" std US 7/8"3.14" std US 1"
Our leather wheel cover turns a cold, slippery wheel into sailing comfort. 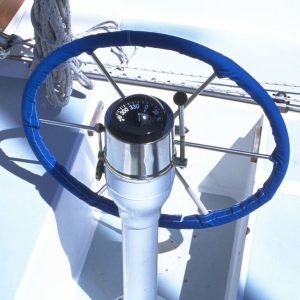 And what a great way to bring out your boat’s good looks! 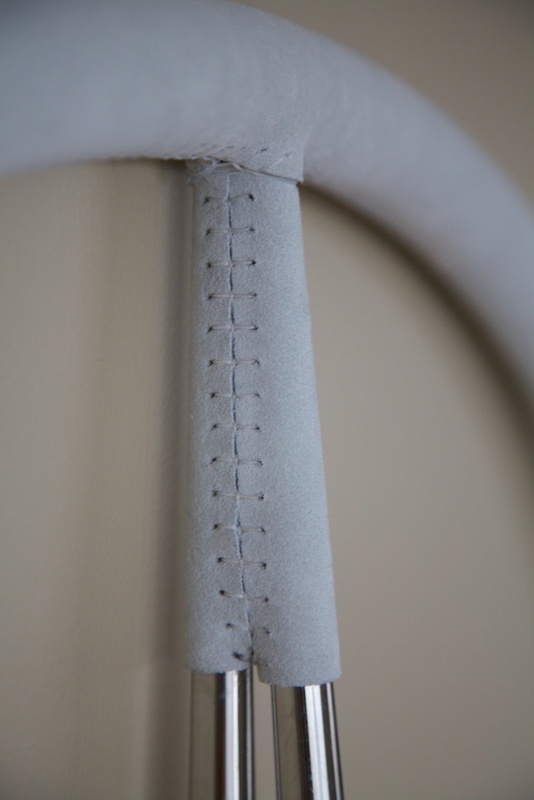 Choose from a custom made kit (pre-sewn option) or a standard kit. 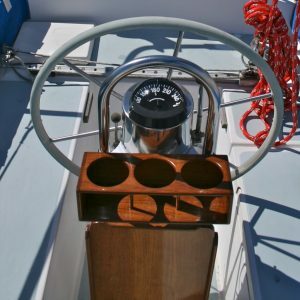 We offer a full range of colors and textures to match the look of your boat. 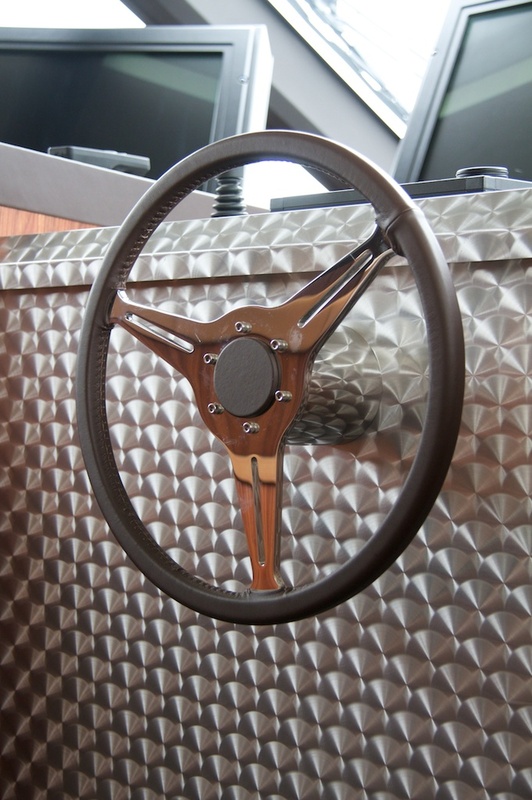 For extra cushion, select the UV resistant closed cell foam option for under your leather wheel cover. 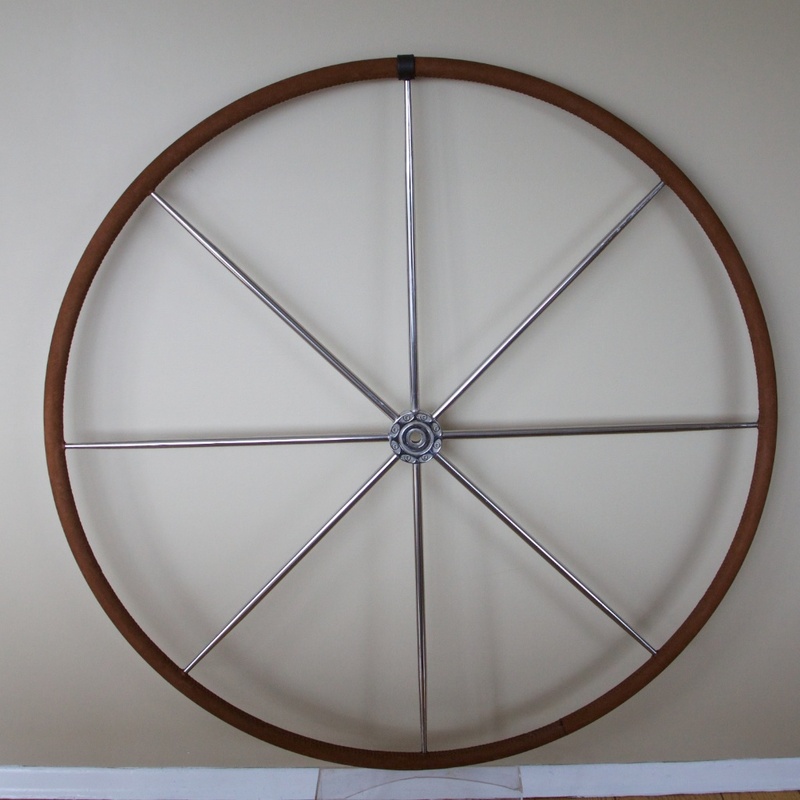 For Wheels over 60″ Diameter, please call or Email for a custom order. Complete Kit includes: Pre-punched Leather, Waxed Polyester Thread, Stitching Instructions, Two Needles and Double Stick Positioning Tape. 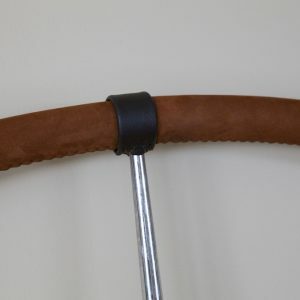 Note: 2.75″ rim circumference is a 7/8″ diameter rim. 3.14″ rim circumference is a 1″ diameter rim. 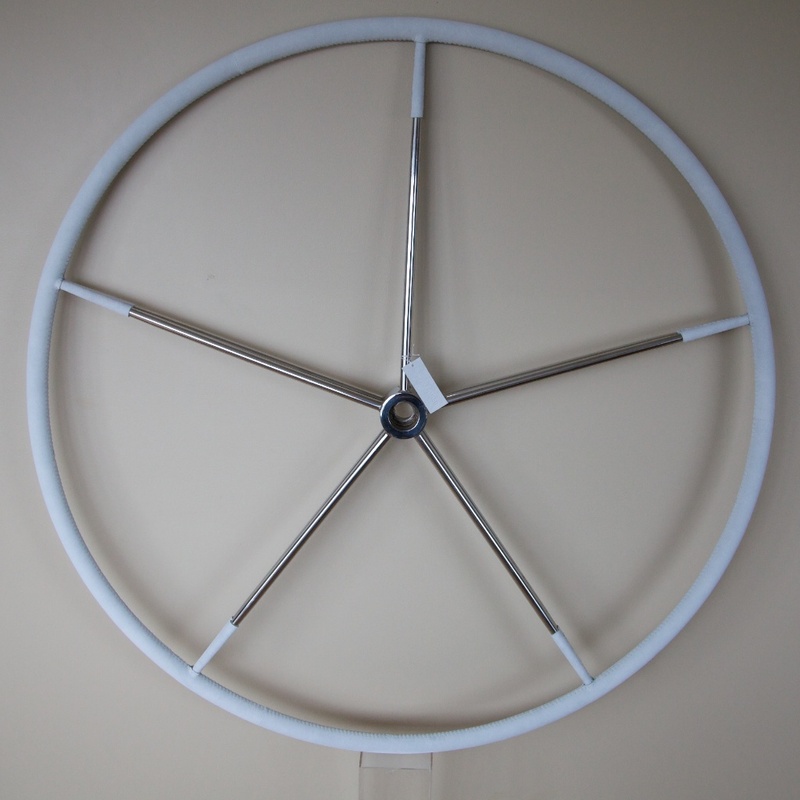 Use a piece of paper when measuring the rim circumference, wrap the paper around the rim, mark the overlap, then measure the paper with a tape measure. 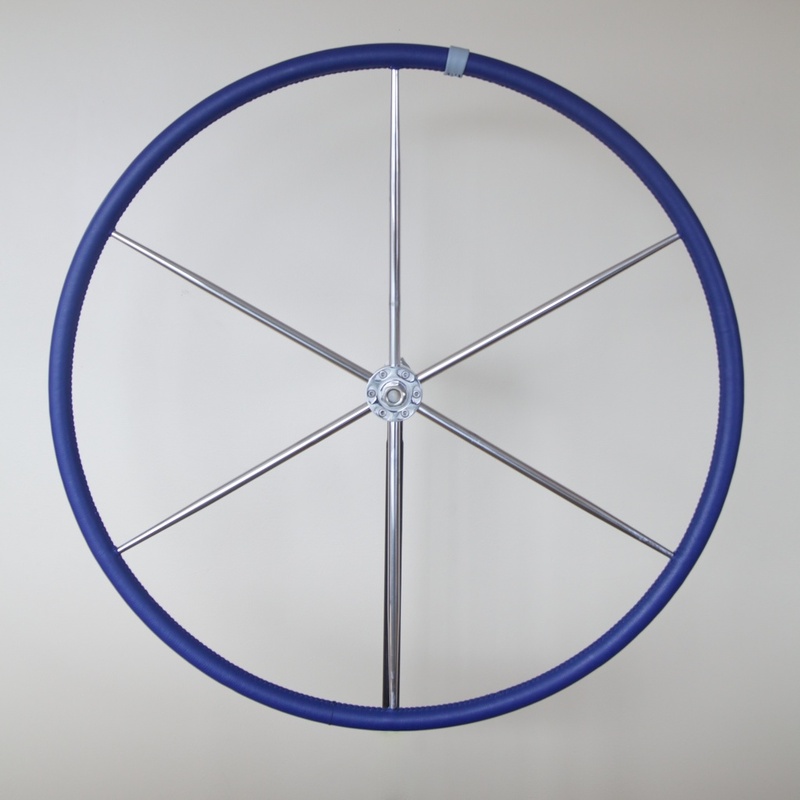 Note: European wheels use a metric system, we can cut to any size; just specify the size inch or mm at check out. 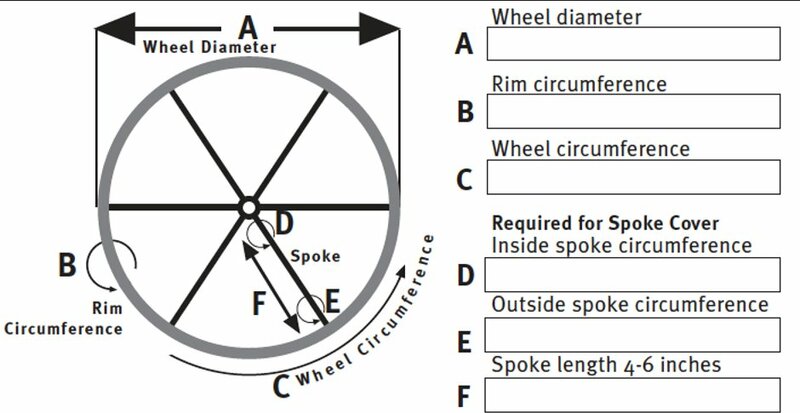 Important: Specify the exact wheel size in the order notes section on the checkout page. 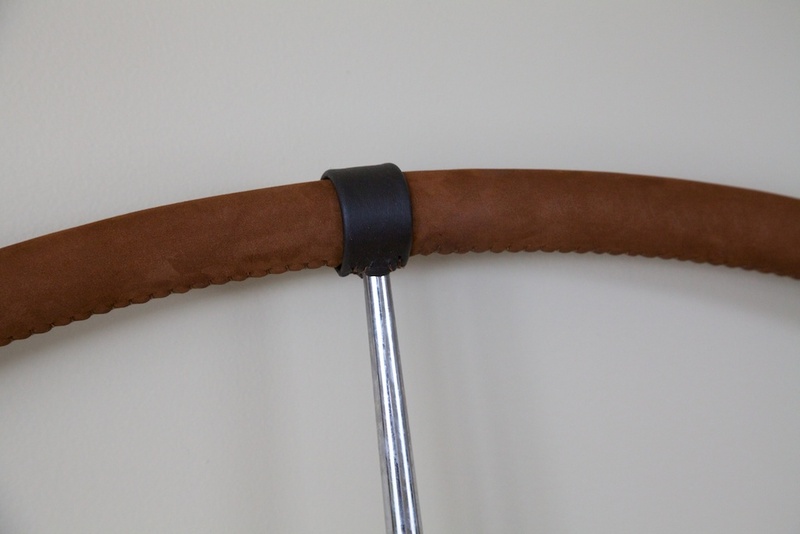 With the pre-sewn option, Boat Leather will custom cut the wheel cover to size, so no trimming of the leather is required. 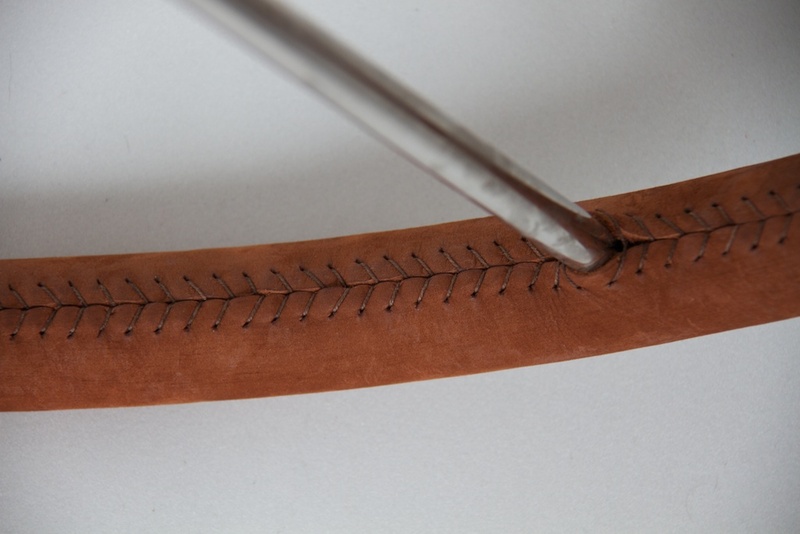 We will machine stitch the ends together with Gore seaming thread. 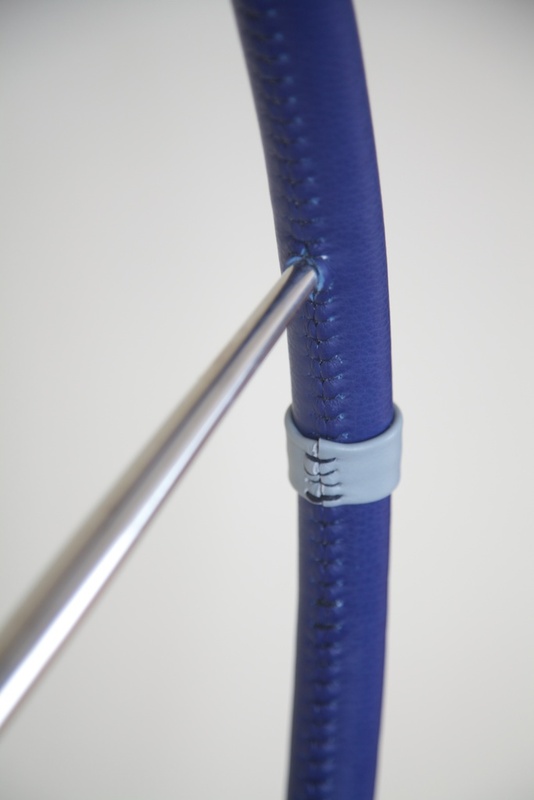 The cover will fit your wheel, simply slip it onto the wheel and begin stitching. Note: Select from the pull down menus above for these options.